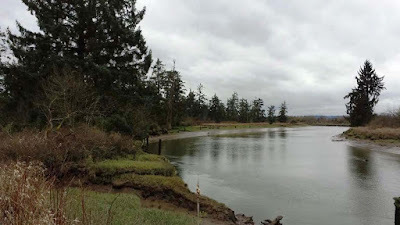 Washington Department of Ecology: 500+ acres of our wetlands conserved this World Wetlands Day!! 500+ acres of our wetlands conserved this World Wetlands Day!! Wetlands work hard to control flooding, clean the environment, provide habitat, recharge ground water and do much more to benefit our ecosystem. We love them for it! 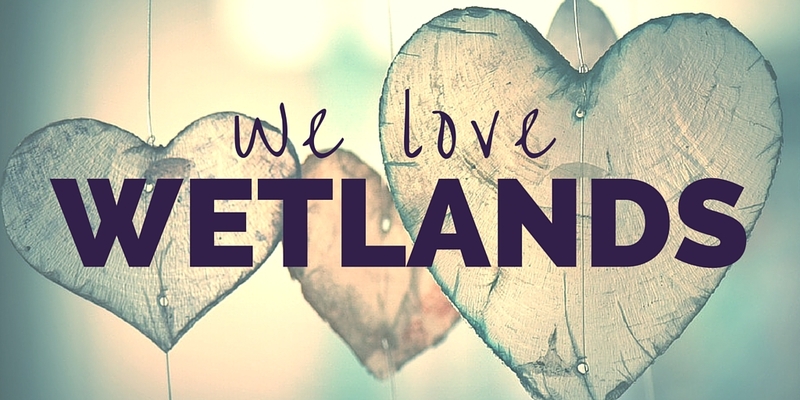 With hundreds of thousands of acres of wetlands in our state, we've got a lot of love to spread around. World Wetlands Day comes with an extra cause to celebrate this year; all five of the National Coastal Wetlands Conservation grants we submitted last year have been fully funded. This means that we're awarding over $4 million in federal grants to acquire, restore and protect wetlands. This grant money will join with local partners to total over $8 million for wetlands! How's that for good news on World Wetlands Day? benefits from the removal of the Elwha River dams. 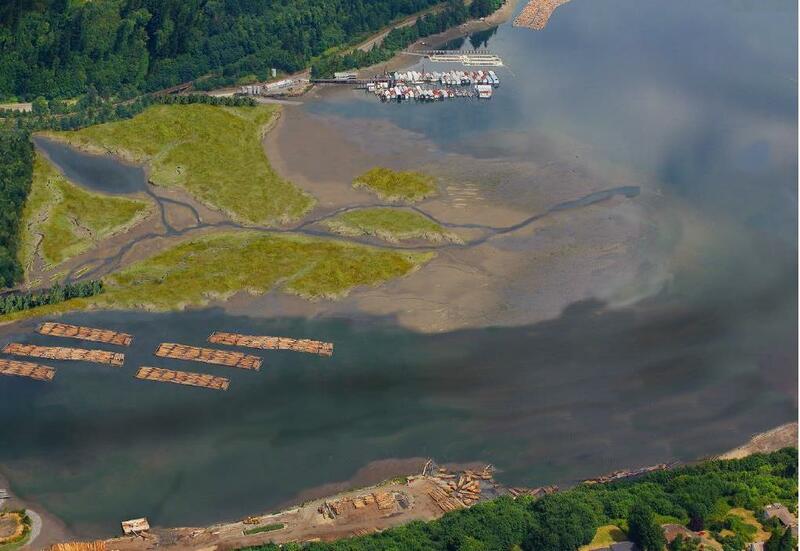 This project will acquire and restore 46.3 acres of critical coastal wetlands in the Elwha River watershed. This conservation will benefit wildlife habitat, restore 870 feet of natural beaches and will boost the natural recovery process put in motion by the removal of the Elwha River dams. The Coastal Watershed Institute will add $604,940 to the grant funds, totaling $1,604,940 to protect wetlands. Together, our work will create habitat for salmon, forage fish and migratory birds. And we're maximizing our investment by joining a broader effort by local conservation partners to protect the Elwha River watershed and estuary. and safeguard a haven for fish and birds. 20 acres of old-growth Sitka spruce estuarine wetland will be protected along Ebey Slough with this project. 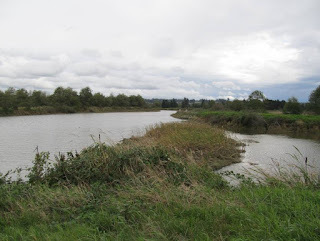 The land we will acquire on Heron Point contains some of the highest quality and most intact forested wetland habitat within the Snohomish River Basin. The Tulalip Tribes will provide $30,380 to match this grant, ensuring this treasured wetland will be protected for a price tag of $94,180. 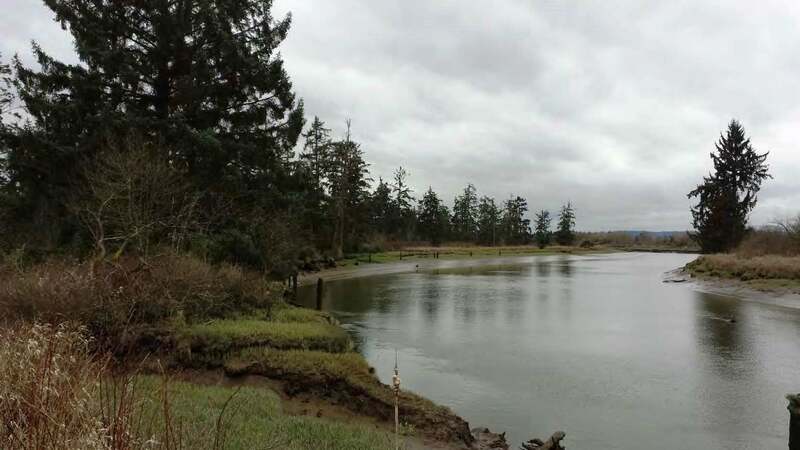 Following the acquisition, the Tribe will own and manage the property as part of the nearby Qwuloolt Estuary Restoration Project, which was funded by previous grants. Protecting this wetland improves forest biodiversity within the river basin and ensures important natural processes will continue to occur as the tide ebbs and flows throughout the area. Preserving this wetland provides a haven for fish and native birds, including a heron rookery. 2,800 feet of estuarine wetland, feeder bluff and forest. This project is a win for habitat. By acquiring 49 acres of Puget Sound waterfront property, we will permanently save habitat used by endangered salmon and other marine organisms. The upland forests that will be protected provide habitat for federally and state listed species such as pileated woodpecker, peregrine falcon and Vaux’s swift. This project will protect 2,800 feet of intact estuarine wetland, feeder bluff and coastal upland forest. The feeder bluffs preserved will replenish beach sands as they erode, and help ensure the longevity of the ecosystem. In addition, a fifth of the property is made up of estuarine intertidal wetlands, a nationally declining type of nearshore habitat. 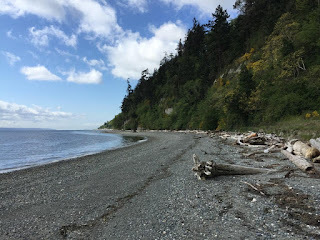 The Whidbey Camano Land Trust will contribute $455,000 to match the grant, and the land will be forever conserved for a total of $1,455,000. The preservation that will benefit a wide range of species that depend on the saltwater, beaches and forest for survival. birds as they migrate south from Alaska. Restoring 315 acres of tidal marsh in the Snohomish River Estuary will represent a significant critical habitat improvement for Puget Sound. This restoration will provide refuge and valuable foraging areas for fish, birds and other wildlife. It will also improve habitat and migration pathways for Chinook and other salmon species. This project will restore the estuary by repairing the natural ecosystem after years of damage from development. Not only is this a huge benefit to local wildlife, but the Snohomish River Estuary is also an important stopover on the Pacific Flyway for migratory birds. This means birds migrating from Alaska to Mexico and South America will reap the benefits as they take a break in the estuary while they recuperate along their long journey. wildlife, tribal uses, oyster growers and recreation. Conserving these 73 acres on the western side of Oakland Bay is part of a much bigger plan to protect and restore marine nearshore, estuarine and freshwater habitats in Oakland Bay watershed that will benefit wildlife, tribal uses, oyster growers and recreation. The project will protect 10 acres of saltwater and freshwater riparian habitat, four acres of tidelands and 59 acres of biologically significant wetlands and coastline. Over 21 acres of saltmarsh at the mouth of Goldsborough Creek will be restored, adding to a larger goal to preserve existing high-quality habitat and re-establish and permanently protect a saltmarsh estuary. The Squaxin Island Tribe will make this great benefit to Oakland Bay possible by matching the grant with $1,900,000, for a total price of $2,900,000. For more details on the projects listed above, visit our wetlands coastal grant program webpage. Learn more about our role in protecting, restoring and managing wetlands by visiting our website.